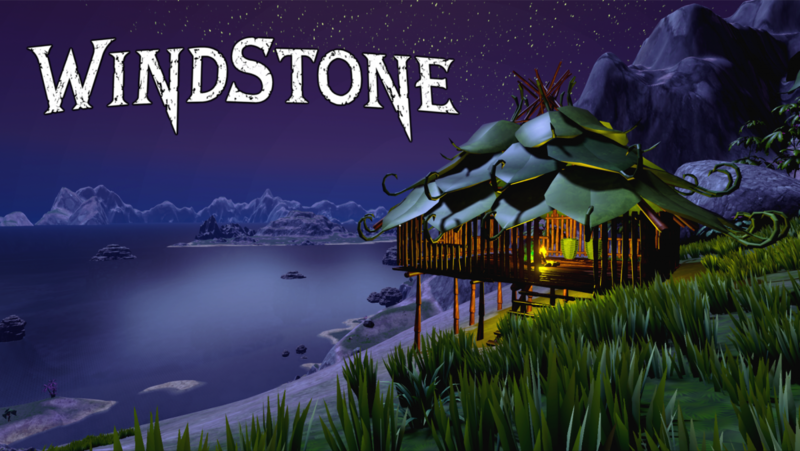 Windstone is now in open-alpha and free to play for anyone! Join the community on the http://itch.io Windstone page and post in the community topics to help guide the development process, and most importantly have fun surviving! Due to a name change, the domain also needs to be changed. As a consequence, there will be minor stability issues, missing images and/or content. This is only temporary, and should be working as intended within a few hours from this post. It might take some time before the DNS Changes are updated on your local DNS Server. Entering via the old domains will automatically forward you to the right domain, so please update your bookmarks.